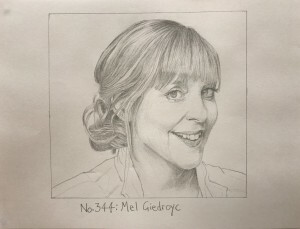 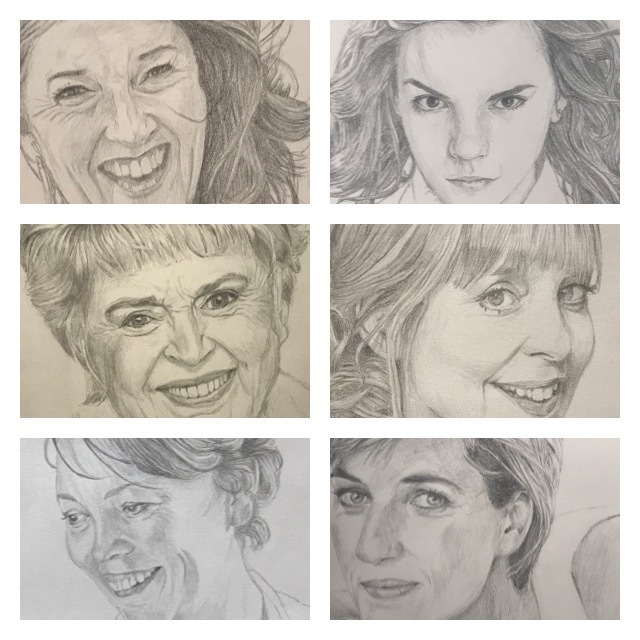 Andrew Mead drew a celebrity portrait every day for one year to raise money for Hospice in the Weald in recognition of the care they gave to his late wife, Lucy. 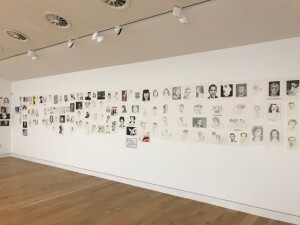 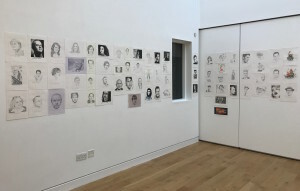 Hundreds came into the Gallery to see this epic tribute to Lucy where all Andrew’s 365 drawings were shown together for the first time. 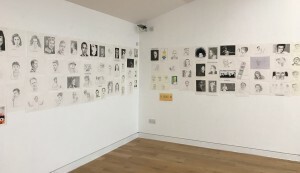 Some drawings were commissioned and others were available for sale via a silent auction in the Gallery. 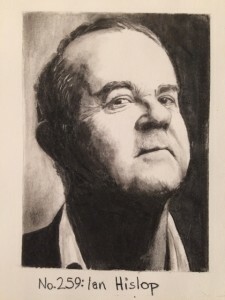 Andrew raised a total of £7,351-08p for the Hospice. 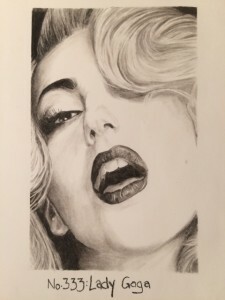 Andrew posted his daily drawings on Facebook. 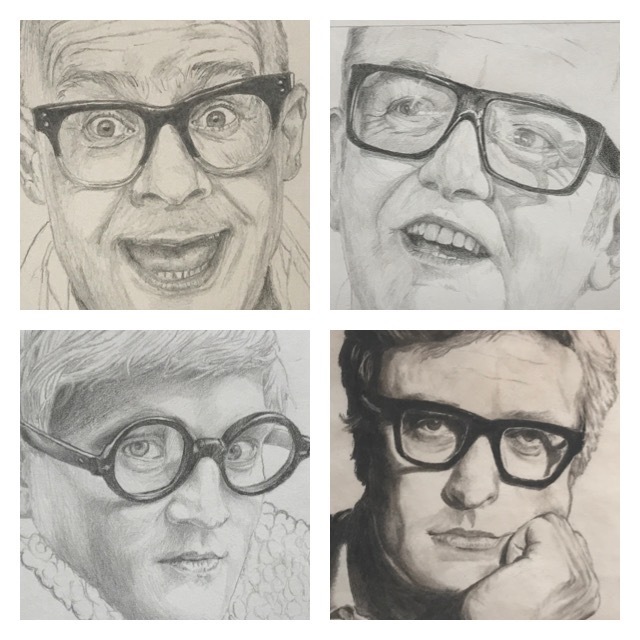 He completed his tribute on Saturday July 22nd, his late wife Lucy’s birthday. 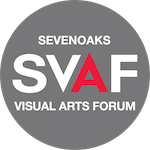 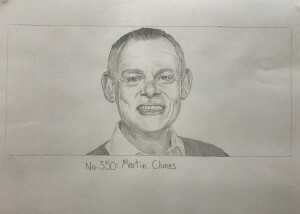 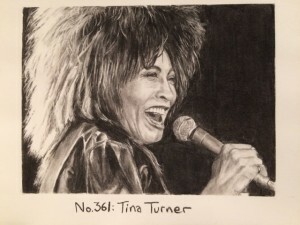 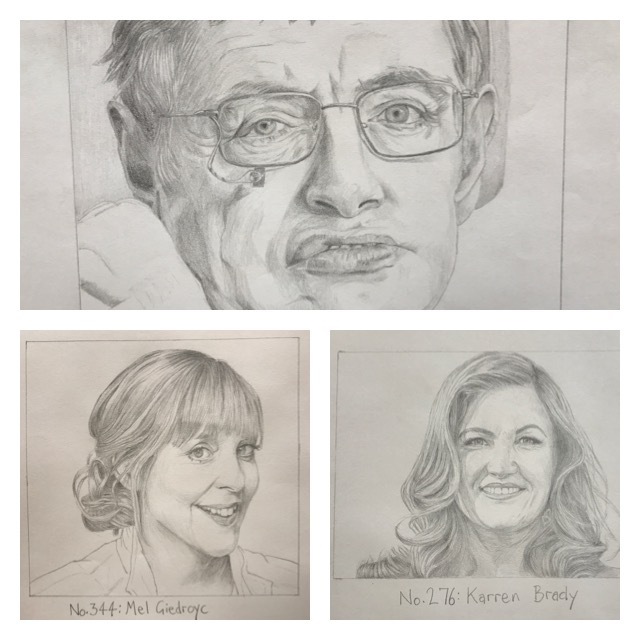 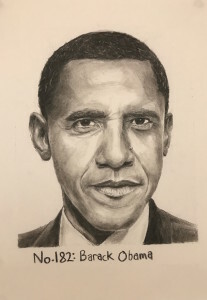 Kent Live ‘Why a Sevenoaks widower is drawing 365 celebrities in 365 days.’ Now archived.